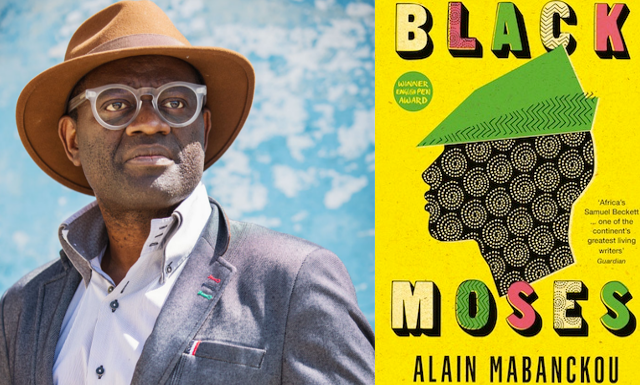 Alain Mabanckou’s Black Moses, set in the People’s Republic of Congo in 1970, is a comic tale of a man helping the helpless in an unjust society and was longlisted for the 2017 Man Booker Prize. Black Moses was the only African title to appear on the longlist, but unfortunately didn’t make it to the shortlist. It does not fall to everyone to become a section leader of the Union of Socialist Youth of Congo. The government sifted through the applications carefully, taking account of the ethnic origin of the candidates. As the northerners were in power – in particular the Mbochis – the leaders of the USYC were also Mbochis, an ethnic group which represented a scant 3.5 per cent of the national population. In other words, Dieudonné Ngoulmoumako had had to fight to fix the appointment of his three nephews, who were not Mbochi from the north, but Bembé from the south. In fact he had only partly got what he wanted because although they accepted his request, the political leaders of the Kouilou region suggested he go halves: his nephews could be section leaders, but under the command of the two northerners, Oyo Ngoki and Mokélé Mbembé, who in turn would be accountable to the national division at the annual congress in Brazzaville, to be attended by the President of the Republic himself. “You need to consider the problem dialectically,” Bissoulou Ngoulmoumako would say. “Dialectically speaking, our history has been written by the imperialists and their local lackeys, we must overthrow the system, the superstructure must not be allowed to outweigh the infrastructure,” Dongo-Dongo would affirm. We never forgot, though, that before the Revolution the three former corridor wardens were just bruisers with zero intelligence. Now the Director had given them an office close to his on the first floor. They shut themselves in there to prepare Pioneers Awake!, a propaganda sheet that they posted on the wall of the hut of the National Movement of Pioneers every Monday morning. 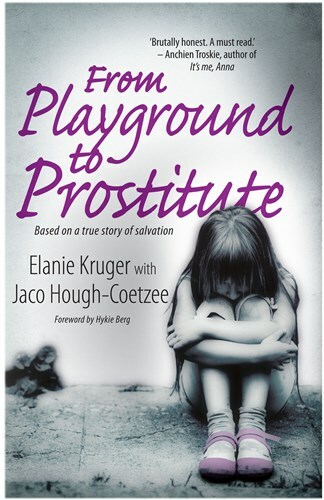 We had to read this publication before going in to class.